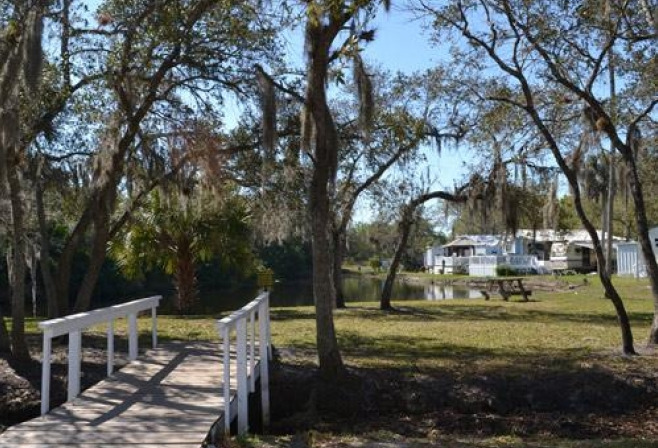 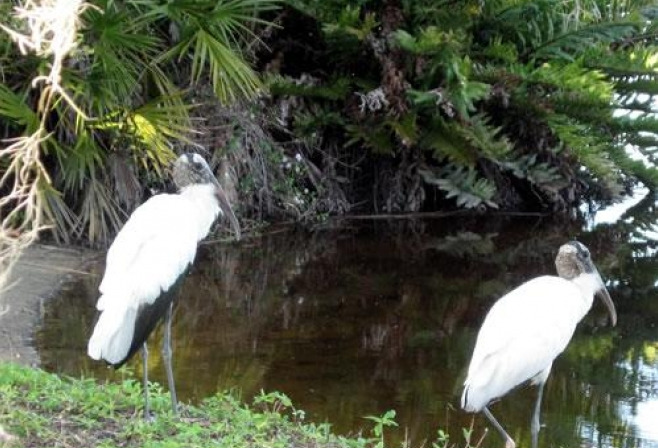 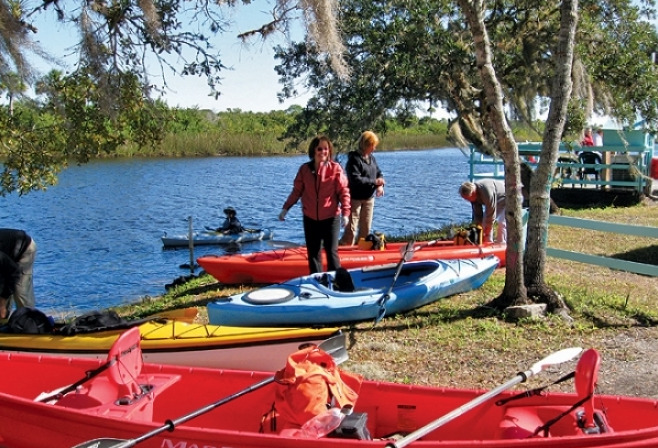 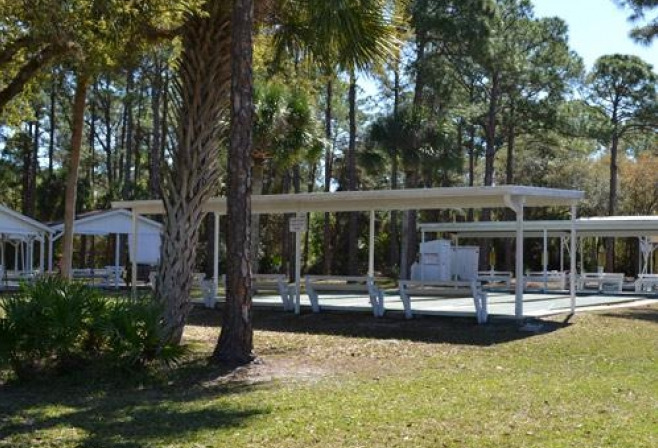 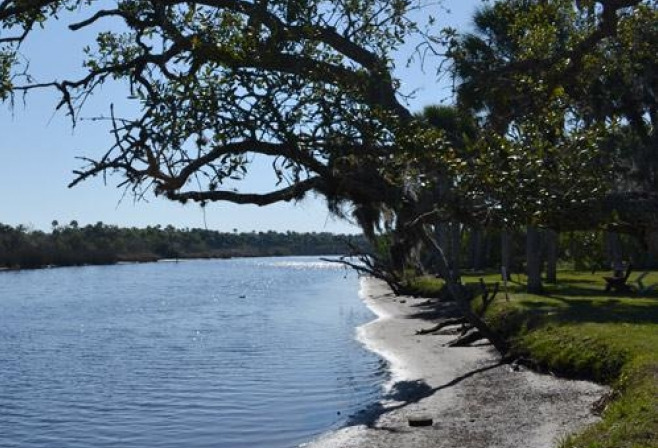 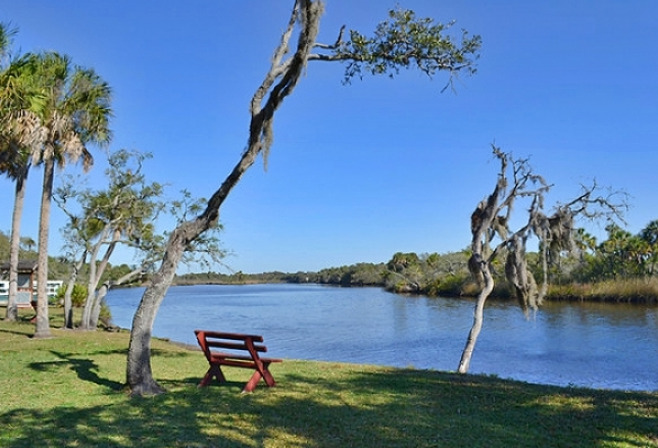 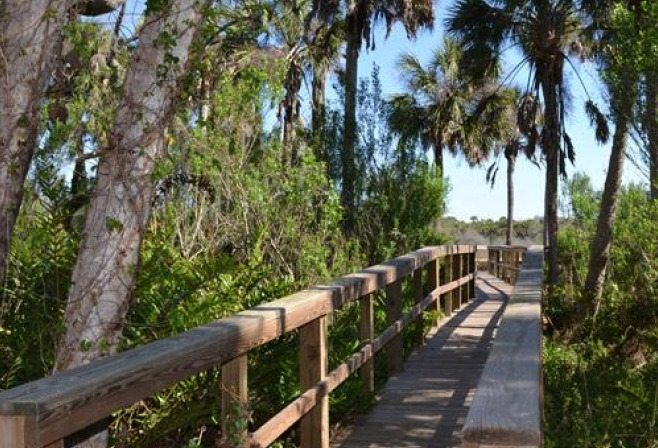 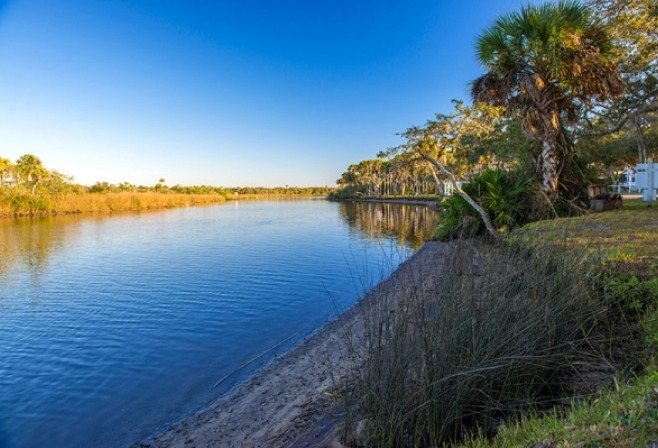 Ramblers Rest RV Resort is an all-age RV park in Florida located along the Myakka River in Venice. 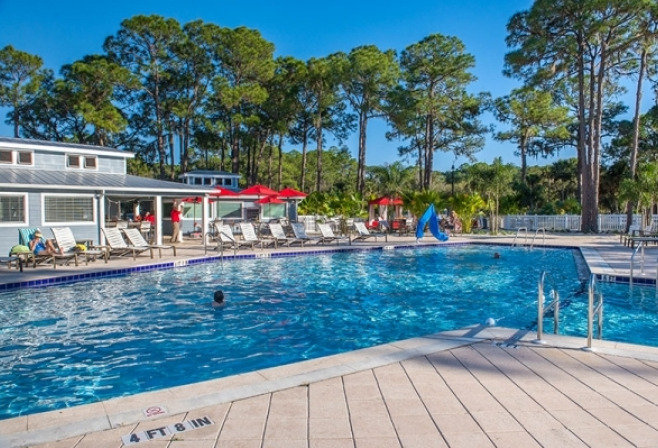 You'll find the best of both worlds in Ramblers Rest's tranquil, wooded RV resort setting, where you're still just minutes away from the hustle and bustle of Sarasota. 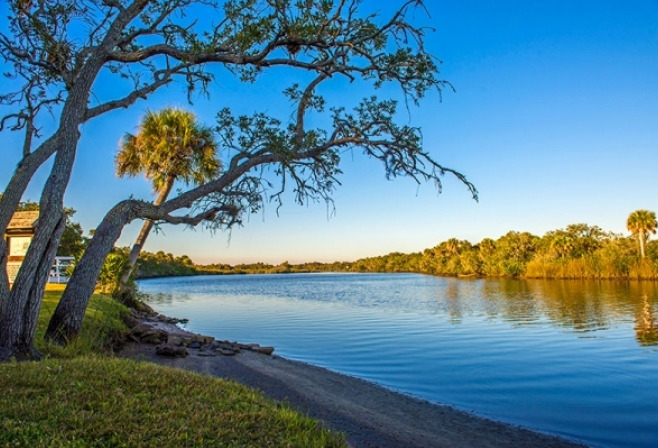 Not only does the Myakka River run along the RV park, but Ramblers Rest in Florida is also just minutes away from the Gulf of Mexico, where one can find shark's teeth galore! 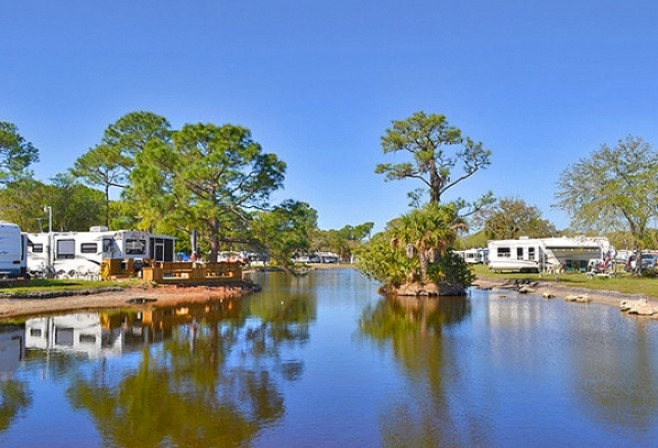 At Ramblers Rest RV Resort, there's plenty to do whether you like to go-go-go or take it nice and easy. 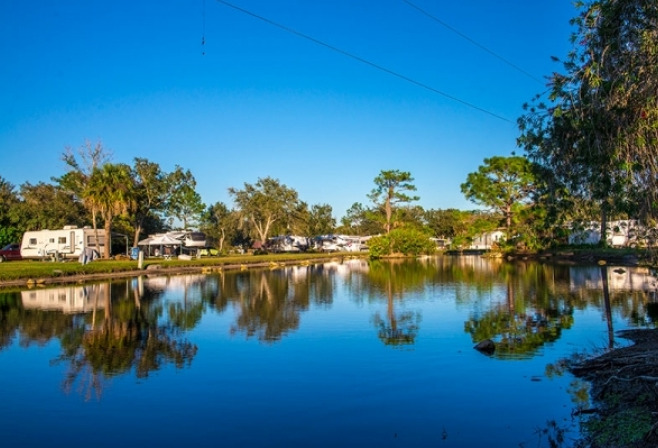 In nearby Venice and Sarasota, you'll find a wide variety of fine dining, shopping, golfing, boating, and live entertainment within easy reach. 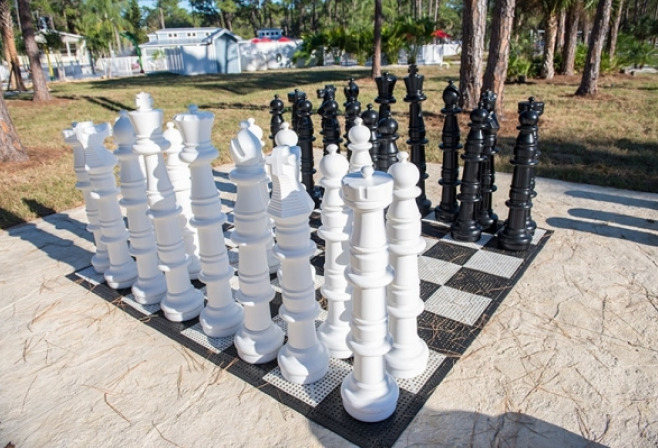 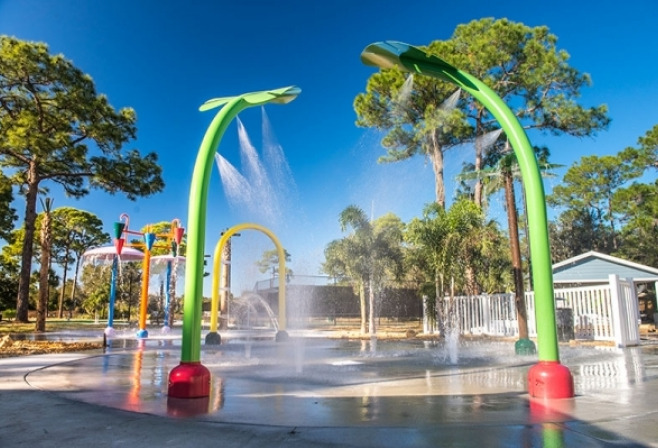 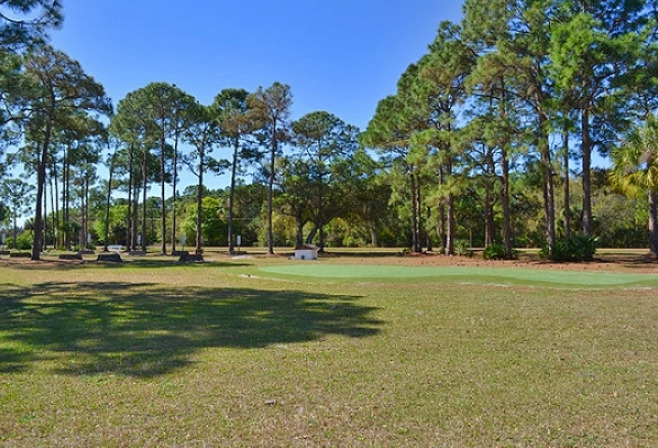 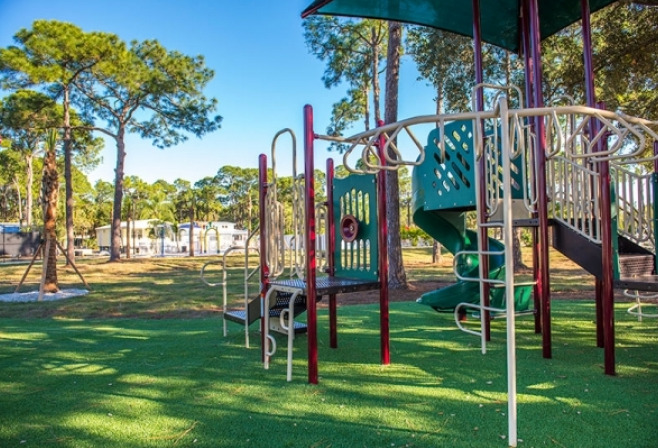 Our RV park in Florida offers a full calendar of activities and numerous amenities to entertain you throughout your stay. 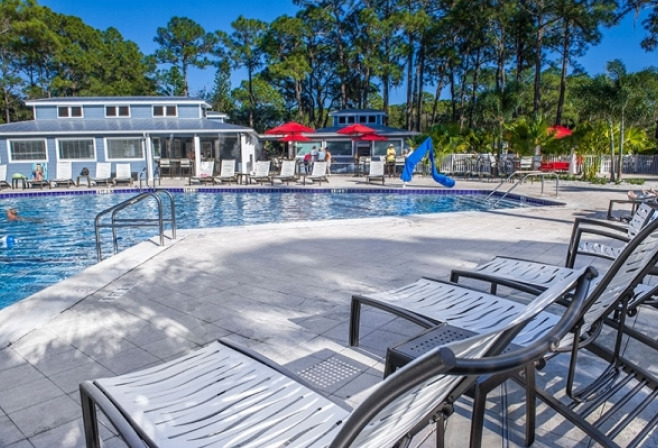 Make plans today to escape the winter's chill and warm up to life at Ramblers Rest.